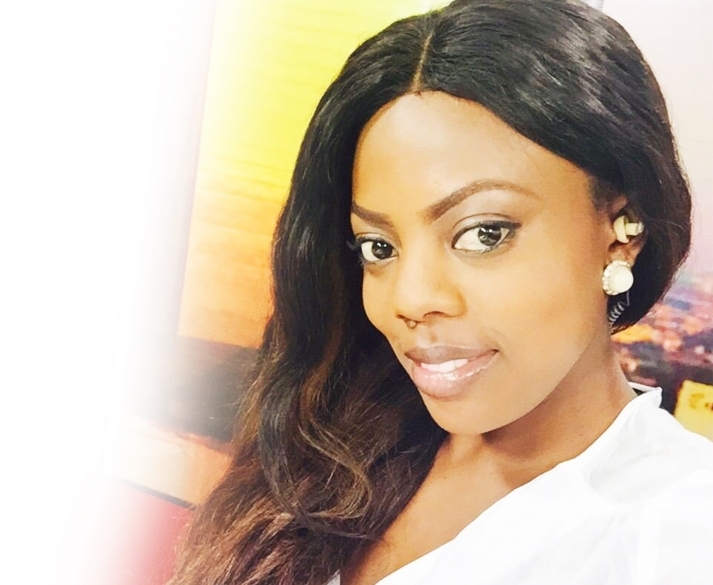 Suspended newscaster and presenter at TV3 Nana Aba Anamoah has denied rumours making rounds that she has decided to leave the station to another one. Some local news websites and blogs have over the past week been posting a story attributed to kwamesays.wordpress.com that the TV presenter was “heading towards Starr TV”, which according to the story would be the new name of GhOne TV when EIB Network eventually takes over the station from the Multiple Concepts Group. Although the story doesn’t mention any source from which the story was received, the author claimed he had information to that effect. However, in a brief phone chat with Graphic Showbiz last Monday, Nana Aba Anamoah emphatically denied that she was going to another television station. She told this paper that she had not spoken to anyone about whether or not she was leaving TV3 and was therefore surprised to have heard that. Asked whether she would be leaving TV3 to another station, she said she was still an employee of the station and that should be the end of the matter. It would be recalled that about three weeks ago, Nana Aba Anamoah was suspended by TV3 following a public outcry when she was accused by someone on Twitter of passing off photos of he and his friends at Old Trafford as her own. Although she later explained and apologised that it was a prank she was playing that went bad, TV3 issued a statement to announce that its most popular television news presenter and host of the breakfast show, New Day, and Saturday morning sports show, Diva Show, had been taken off air. The statement signed by its CEO, Augusts Dickson, stated among other things that “after preliminary investigations internally, and in accordance with TV3’s own commitment to the highest level of professionalism, Management has decided to take Nana Aba Anamoah off air until further notice. Graphic Showbiz would learn later from sources close to the station that besides being taken off air, the petite presenter was also told not to show up at work till the issue was investigated and resolved and also she would receive half her salary during the period. Following this action by the management of TV3, many public figures have expressed misgivings about the decision with some even calling on the management to reconsider their decision and to reinstate the presenter. Meanwhile, the person at the centre of the storm, Nana Aba Anamoah who was briefly off Twitter has returned with her usual sarcastic tweets and responses.